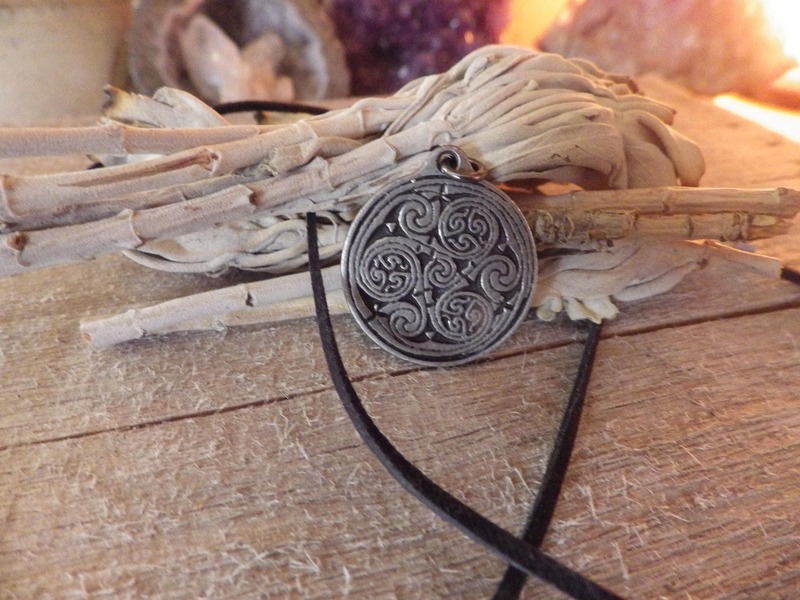 Celtic Never Ending Spiral Pendant. The Never Ending Spiral presents the never ending cycle of everything that flows over and over again, doesn't end and doesn't start. 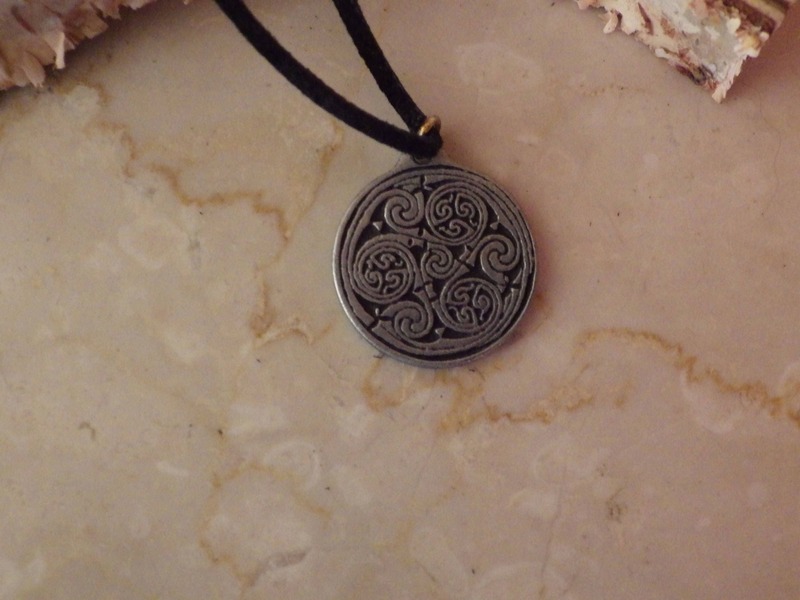 If it's worn as an amulet, it should protect the person wearing it from evil. It helps with fulfilling wishes, gives energy, confidence and develops creativity. Also supports optimism and a good mood. 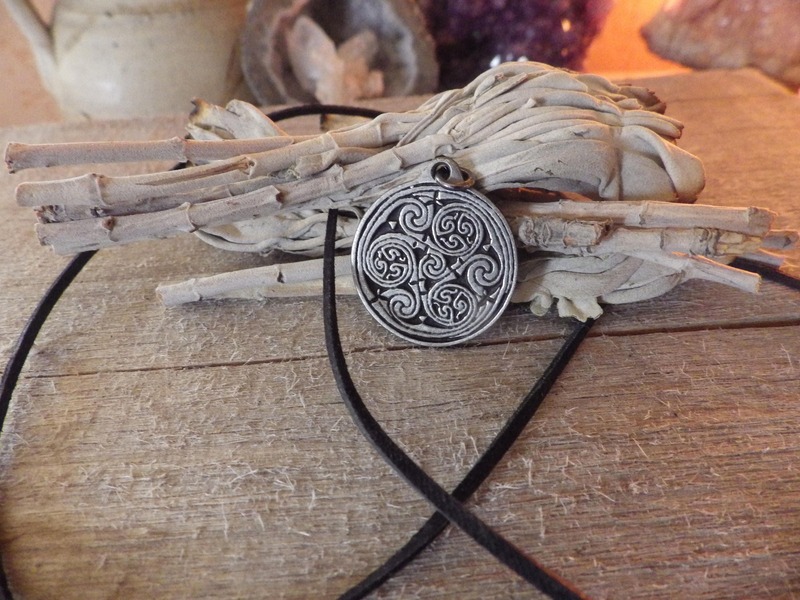 This amulet is made of a quality metal material: alloy of tin, covered by antimony and patinated.